Chance and I have been friends for some time, and we both discovered we were pregnant last fall - 10 weeks apart. Being photographers we have pretty much spent all year taking turns documenting each others journeys. 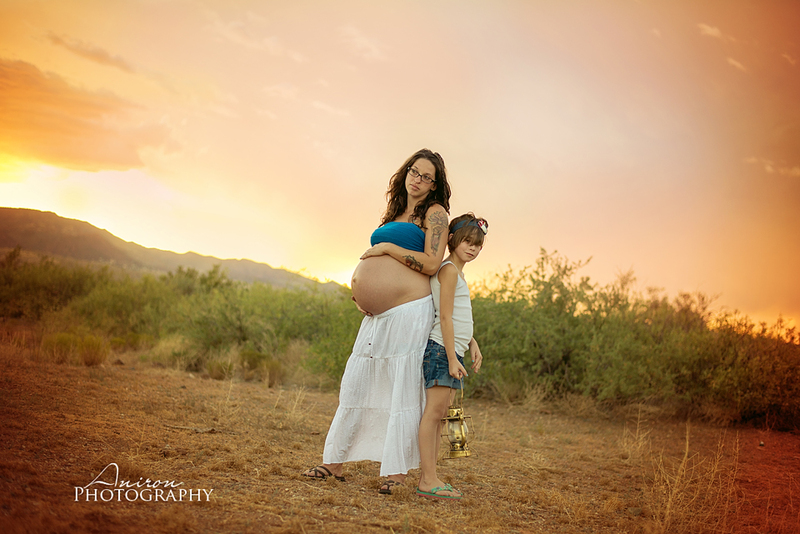 Maternity, henna, blessingways, my birth and our attempt at my daughters newborn pics. And, at last, the birth of Orion! Two days before Orion made his appearance we ran out to the desert for a few last minute belly pics and some sweet pictures with Chance's two oldest children. The next evening the contractions began and continued for a long drawn out night and day. I stopped in to check on everyone late afternoon, bringing a birth ball and blueberry Chai. Afternoon turned to evening, evening to night and night to early morning as things intensified and the midwives arrived. At long last, after an intense labor, Orion Lynn entered the world at 7AM to be welcomed by his daddy Ian, big sister Jayda and Spiderman (aka, big brother Aesop!). 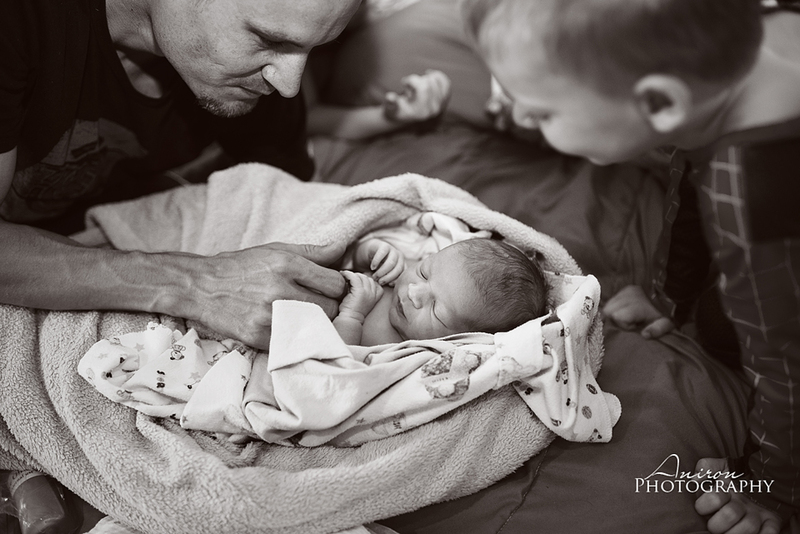 His first moments of life were so sweet - surrounded by love at home! Welcome Earthside sweet Orion Lynn! You are so loved!